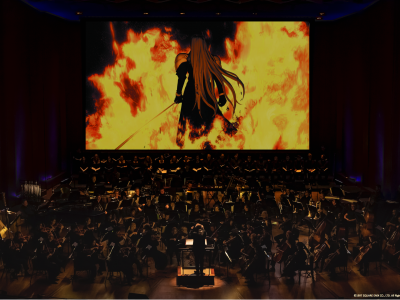 AWR Music Productions, LLC is proud to present the official symphony concert world-tour Distant Worlds: music from FINAL FANTASY. 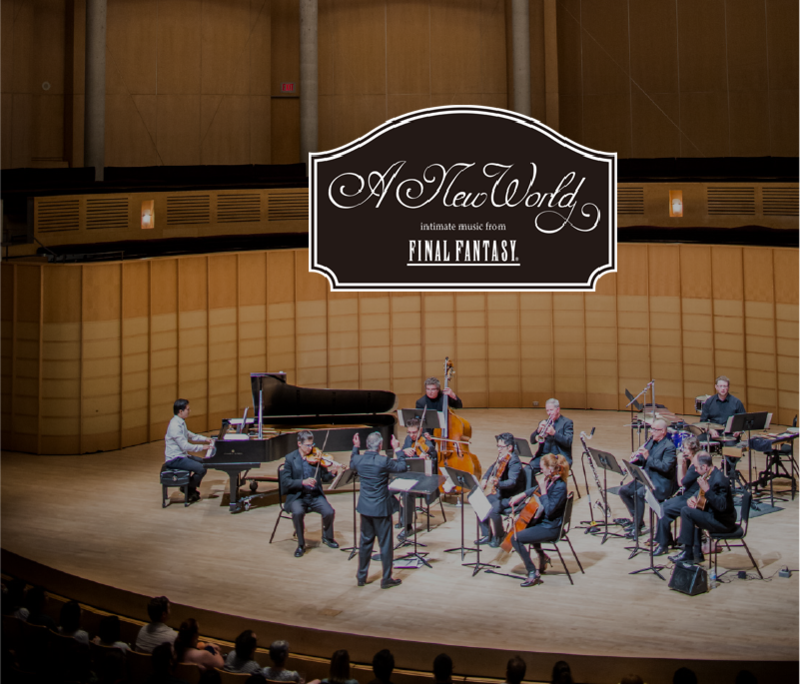 Launched in conjunction with the twentieth anniversary of FINAL FANTASY, this concert production features the music of the great video game series FINAL FANTASY and composer Nobuo Uematsu. 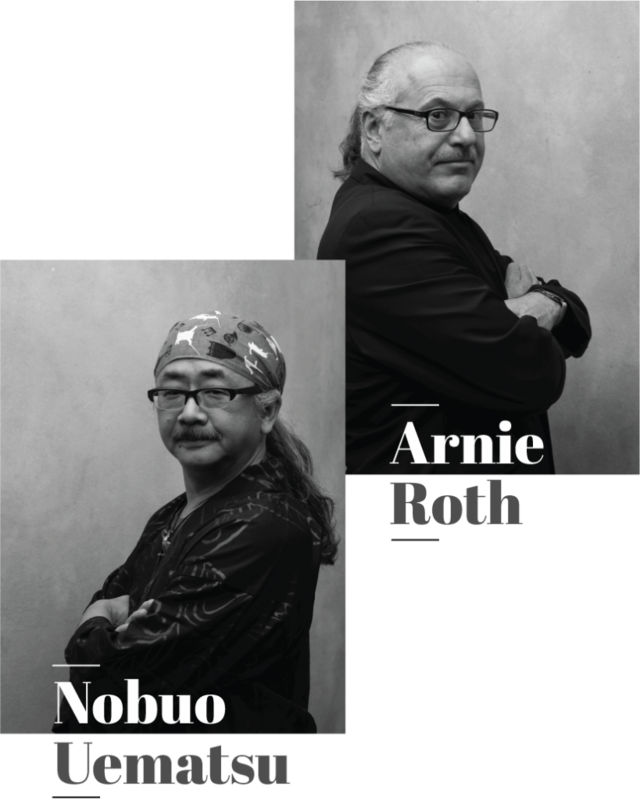 The concerts are performed by symphony orchestra, choir, and renowned vocal and instrumental soloists, under the direction of GRAMMY Award-winner and acclaimed conductor Arnie Roth. 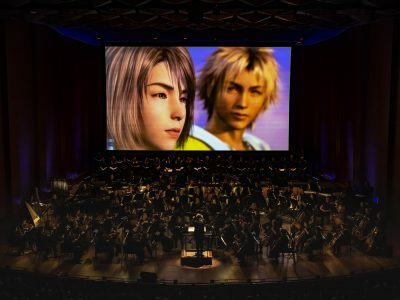 With HD video direct from the FINAL FANTASY game developers SQUARE ENIX projected onto giant screens throughout the concerts, a rapidly growing repertoire of classic FINAL FANTASY music, and an extraordinary fan base, Distant Worlds is a unique multimedia concert experience every time. Recorded in late January, 2010 by Arnie Roth and the Royal Stockholm Philharmonic Orchestra and Elmhurst College Concert Choir. 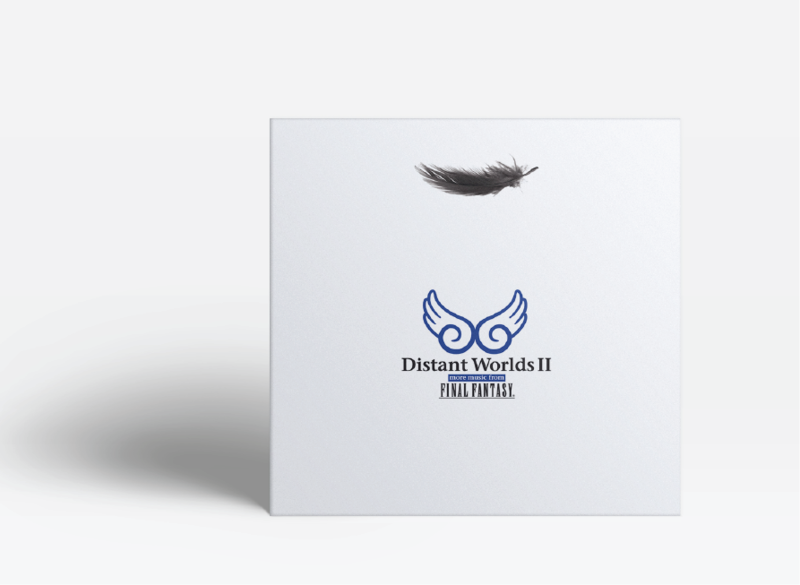 For the first time on any recording, Distant Worlds welcomes Earthbound Papas, featuring Nobuo Uematsu on organ. We also welcome back vocal soloist Susan Calloway, Laura Stephenson on harp, Per Skareng on guitar, and Oskar Ekburg on the Stockholm Concert Hall Pipe Organ (Grönlund 1982). The album was recorded on location in the Stockholm Konserthuset (Sweden) & in Elmhurst College (IL, USA) Hammerschmidt Chapel in high resolution at 88.2khz/24bit. 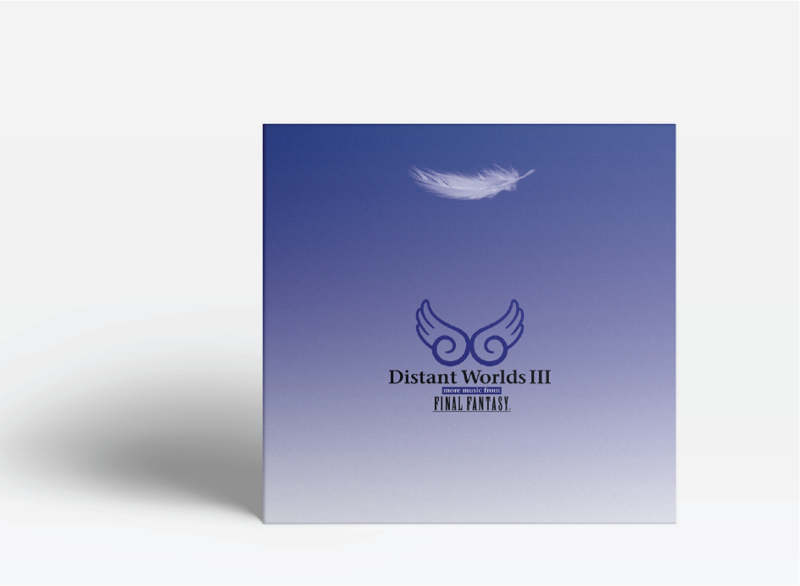 This is the third album of FINAL FANTASY music by the internationally-accliamed orchestra tour, under the direction of GRAMMY Award-winning music director Arnie Roth. 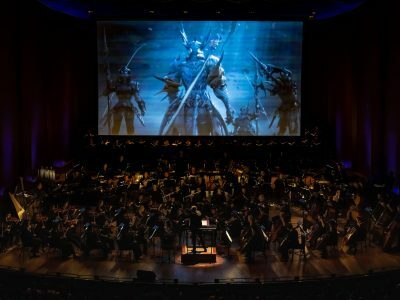 The new release boasts a rich and varied repertoire of favorites and surprises, developed by the minds of Nobuo Uematsu, game developers SQUARE ENIX and the Distant Worlds production. 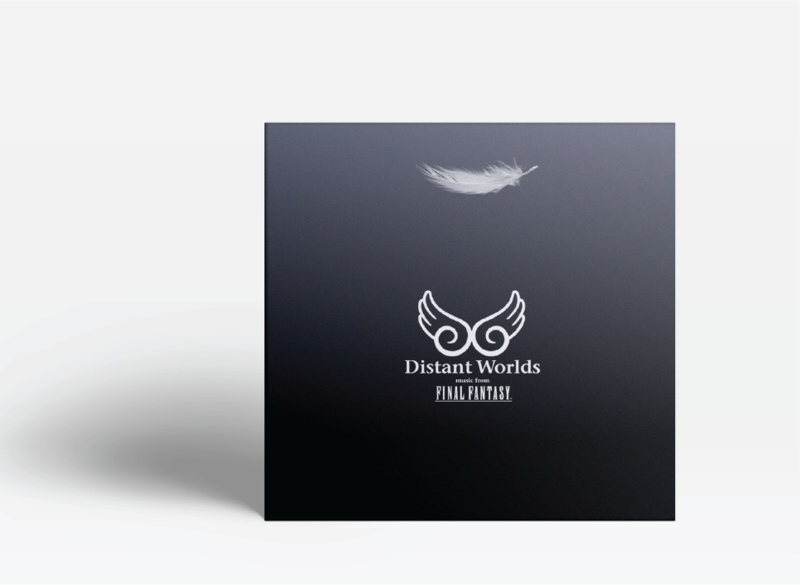 Performed by the Distant Worlds Philharmonic Orchestra and Chorus, recorded in November 2014 at the famed Dvořák Hall of the Rudolfinum in Prague (Czech Republic) and AWR Music Studio in Chicago (USA) and featuring the remarkable singing talents of Distant Worlds favorite, Susan Calloway, Distant Worlds III is recorded in high resolution at 88.2khz/24bit. 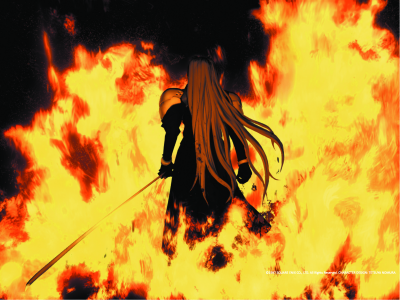 This fourth album boasts one of the strongest track lists of any of our recordings, with brilliant new classics from the latest game release FINAL FANTASY XV: APOCALYPSIS NOCTIS and Somnus, new orchestral arrangements from FINAL FANTASY VII: Cosmo Canyon and JENOVA COMPLETE, FINAL FANTASY VIII: The Oath and FINAL FANTASY IX: Festival of the Hunt, and Nobuo Uematsu’s FINAL FANTASY XIV: Dragonsong featuring the inimitable voice of Susan Calloway. Recorded in March 2017 at the famed Dvořák Hall of the Rudolfinum in Prague (Czech Republic) and at AWR Music Studio in Chicago (USA), the Distant Worlds Philharmonic Orchestra and Chorus, under the direction of GRAMMY Award-winning conductor Arnie Roth, delivers the precision and richness that are the hallmark of this monumental series of recordings. 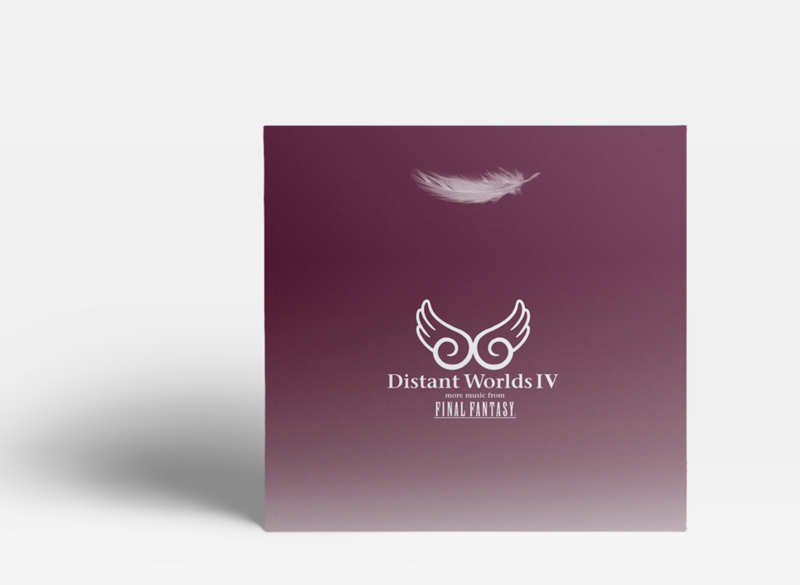 Distant Worlds IV is recorded in high resolution at 88.2khz/24bit.